Emily Landis Walker is a senior financial services executive acknowledged globally for her strategic contributions to business development and fundraising, emergency preparedness, and corporate responsibility initiatives in global markets. 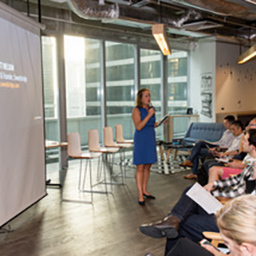 Emily speaking at a Sweetbridge meet-up in Singapore. In 2018, Emily Landis Walker began her journey with a blockchain dual token start-up, traveling globally to understand the ecosystem of the newest value technology and understanding the global regulatory environment. She now offers consulting services through the trade name “Verum Ventures” to enable the traditional financial investors to understand the space and crypto/blockchain start-ups to be ready for investment from traditional investors. ‘Verum Ventures’ runs on the traditional Investor Relations, Public Relations and Investor Access model for the blockchain world, while providing educational resources to allow convergence. The goal is to bring another level of required maturation into the transformational but fledgling blockchain space. ‘Verum Ventures’ has been set up to bridge ‘value technology’ (blockchain, token and digital asset economies) with traditional finance and PR. Currently the major investors are individuals buying coins in an ICO or crypto fund (those who earned their funds through the rise in crypto coin values) investing their crypto-assets in projects that come their way. 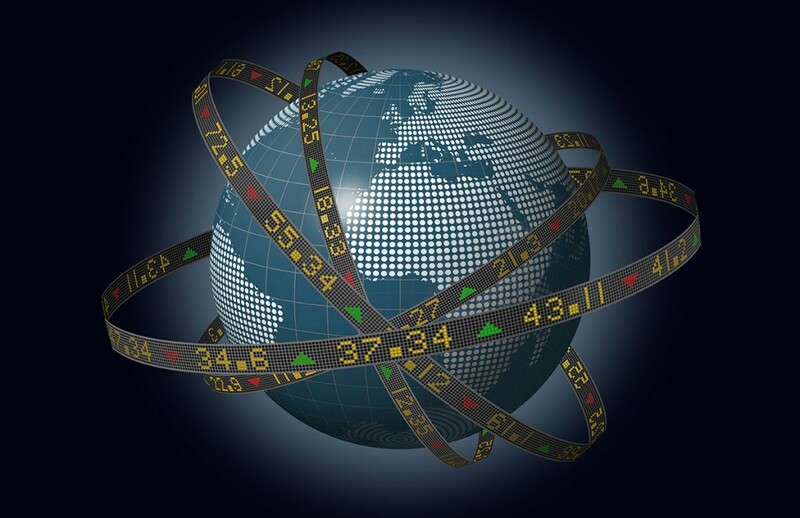 The traditional investors have remained largely agnostic, while interested. Dukes sees the main reason for this lack of participation beyond the perceived risks is due to a lack of understanding of the blockchain space – including the regulatory developments globally and the inability to assess the viability of crypto-related projects. ‘Verum Ventures’ can bring knowledge to the traditional investor world and enable these investors to understand possible investments, risks and associated returns for ‘value technology’. For the crypto-blockchain start-up projects, Dukes can enable these companies to present their information in a more traditional format and required information and thus bring access for their projects to educated traditional investors. 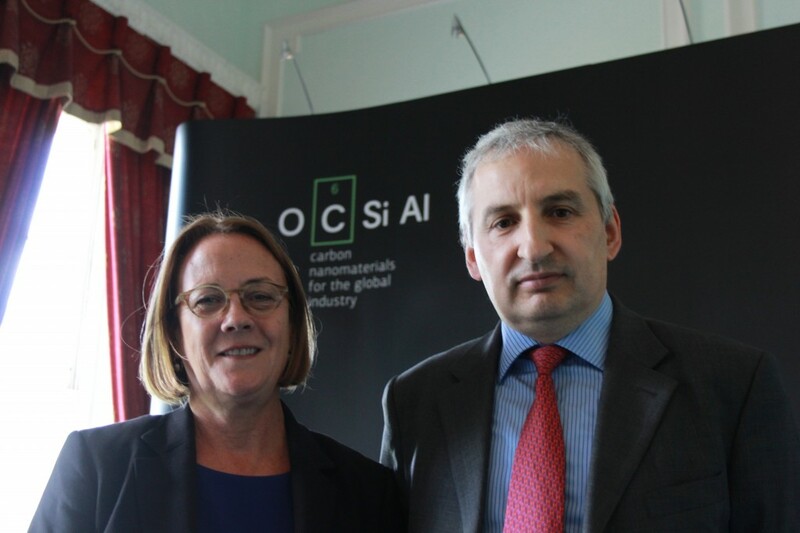 Emily Landis Walker with Max Atannasov, CEO of OCSIal LLC U.S. In 2014, Emily Landis Walker joined OCSiAl LLC, a global nanotechnology firm, as Head of Corporate Affairs. In this role, her portfolio of responsibility includes Strategic Planning and Investor Relations. OCSiAl, headquartered in Luxembourg, operates in the US, UK, Germany, Russia, and South Korea. It is the first company to offer commercial quantities of single-wall carbon nanotubes. In the context of fundraising, Emily Landis Walker has developed the first corporate strategy for the company and an inter-active virtual due diligence room for investor information. Emily Landis Walker received her REALTOR© license in the State of Florida in 2016 and formed Landis PLLC as her real estate company. She joined Premier Sotheby’s International Realty, working with licensed Realtor Werner Schroeder selling high-end properties in the desirable beach community of Naples, Florida. 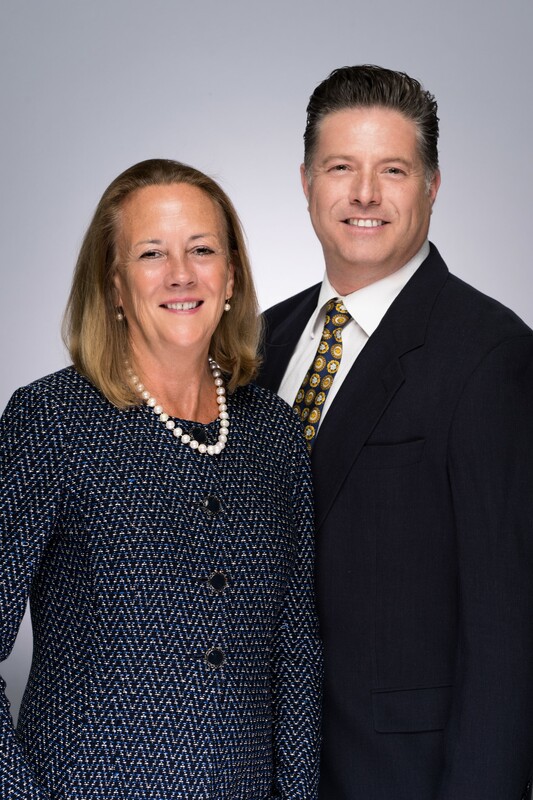 In 2017, Emily and Werner received the “Multi-million dollar’ Real Estate Award and were featured in numerous local publications for their accomplishment. Emily has been active in the Naples Women Council of Realtors, attended numerous supplemental training courses and participated in the National Association of Realtors’ sponsored Innovation Conference in San Francisco in August 2018. She recently connected with the Sotheby’s Estate Agent London office on Ebury Street in London and presented the opportunities for referrals to and from Naples and London. She can be contacted at emily.walker@premiersir.com for Real Estate needs in the state of Florida. Emily Landis Walker was given a task in the context of managing a Kuwait bank’s corporate strategy to create the “Bank of the Future”. This included definition, procurement, and implementation of high touch, high engagement technologies to provide a compelling and reinforcing experience for retail banking customers in the Gulf region. The process began with customer focus groups to determine what customers were looking for in the services and experience in a retail bank. To discover best practices, Emily Landis Walker visited over 20 banks and research labs globally. To determine the banking elements to be covered in this “Dream Bank” consumer branch, Emily Landis Walker directed the categorization of every transaction occurring in the branches and developed ways to provide the services in an automated and experiential way. With the assistance of Thoburns Agency in London, Emily Landis Walker discovered the potential experiential elements that virtual reality could play in a banking experience and incorporated them into her design. With the assistance of the Hookson Agency in Edinburgh who worked on NCR projects, she created a digital presentation with an on-line survey to provide options for the Senior Management Team of the bank to consider in devising their bank of the future and presented it to the Chairman of the Board who approved the expenditure. 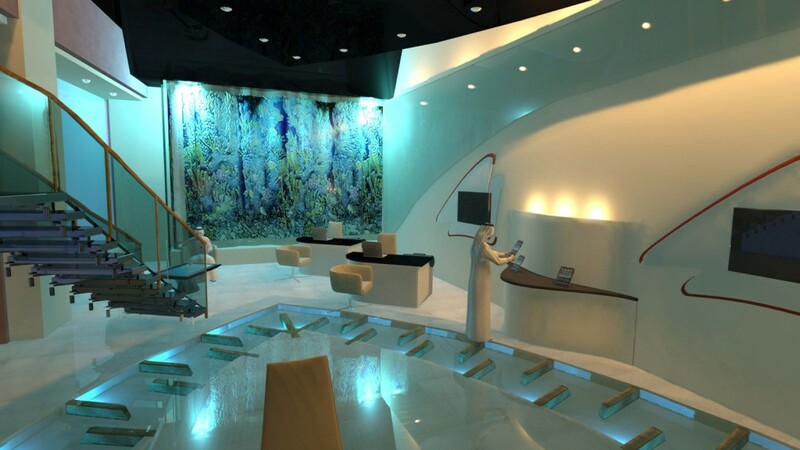 Using Simudyne as the technology developer, Emily Landis Walker directed the hardware procurement and integration, web, mobile, and multi-touch applications as well as immersive aspirational experiences of this bank branch. In addition she worked with Disney U and Ritz Carlton to develop staff training for this type of customer experience. Simulation technology elevates the analysis of variables of corporate decision making to a totally new level beyond traditional MS Excel-based techniques, and is transforming the capabilities of the C-suite to develop agile business strategies. Taking advantage of this market opportunity, Emily Landis Walker worked on behalf of a London-based technology company, Simudyne, to identify prospective corporate clients who would test Simudyne’s simulation techniques in their own businesses and develop a market amongst C-suite and Board level executives. Combining simulation science and visually friendly C-level decision-making tools, Emily Walker developed a robust client list for Simudyne, leveraging her professional network of global business relationships. Simudyne’s confidential client list includes some of the most recognisable brands in global business. Emily Landis Walker further developed usage for Simudyne’s visualisation techniques for the benefit of emergency preparedness and resilience, creating another entirely new market for 3-D simulation. Simudyne’s 3-D Simulation created a virtual world to test emergency response plans against realistic scenarios – either man-made or natural and has become a main product line for the company by using the software proactIVE. As a Managing Director with Citigroup, Emily Landis Walker was asked by senior management of the Citi’s Corporate and Investment Bank to find a way for Global Banking to assist in the relief effort following the unprecedented tsunami of December of 2004. Emily Landis Walker was dispatched to the Citi corporate offices in Bangkok, Thailand, where she oversaw Citi’s initial response to the crisis. 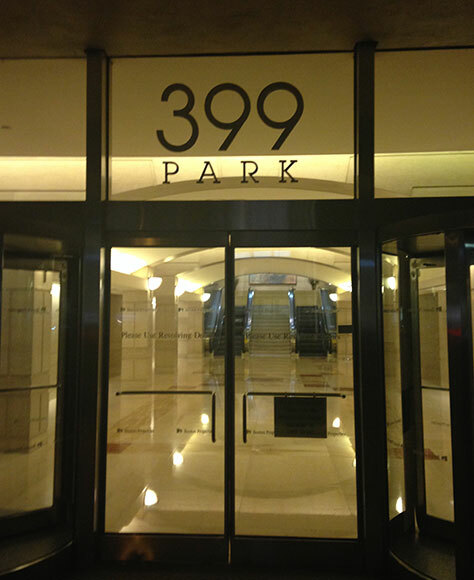 At Emily Walker’s request, Citi provided office space for staff and representatives of the United Nations World Food Programme (WFP) to establish a center for operations and communications, and collaborated closely throughout the response. 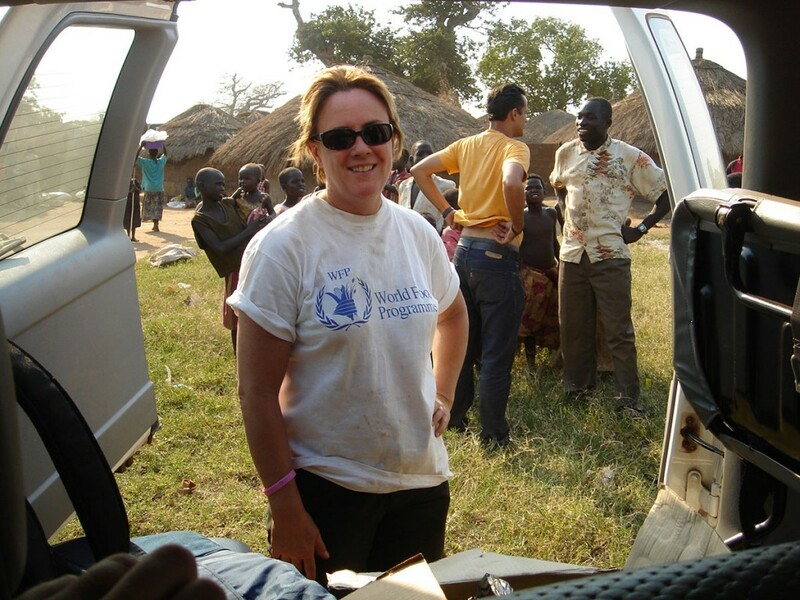 Following the crisis, Emily Landis Walker requested a one-year secondment to the WFP global headquarters in Rome, Italy to develop improved methods for preparedness that would save precious time and resources in the face of future humanitarian crises. She participated in WFP Field Missions to Kuala Lumpur, Uganda, Dubai, Zambia, Malawi, Mozambique, Zimbabwe and South Africa, among others. Drawing on her experiences with the 9-11 Commission and working knowledge of WFP operations, Emily Landis Walker conceived and developed, The Emergency Network. This pre-planned response mechanism for corporations to donate goods, services and funding to the WFP prior to disasters established new operational models and unprecedented partnership between global industry and humanitarian organizations. Emily Landis Walker oversaw the global launch of The Emergency Network at the 2007 World Economic Forum in Davos, Switzerland. Citi has subsequently launched additional significant programmes in conjunction with this WFP partnership. Emily Landis Walker continues to act as an outspoken advocate for strong public-private sector partnership in humanitarian relief. Emily Landis Walker has made significant contributions to the development of international standards for emergency preparedness in the private sector, an entirely new area of focus since 9-11. One of the key findings of her 9-11 Commission investigation was the revelation that a framework for emergency preparedness was urgently needed in order to ensure that corporations had clear guidance for appropriate planning, training and information sharing, and a set of benchmarks against which to manage their efforts and ensure business continuity. With the assistance of Bill Raisch, Founder of International Center for Enterprise Preparedness (InterCEP) at New York University, and the Department of Homeland Security, the 9-11 Commission requested the American National Standards Institute (ANSI) develop and recommend a national standard for private sector preparedness. ANSI convened safety, security and business continuity experts to formulate a recommendation to the Commission. The result was an updating of the existing National Fire Protection Association (NFPA) 1600. Ms Walker played a vital role in bringing this recommendation to the Commission’s attention and John Farmer, as Senior Counsel to the 9-11 Commission, was instrumental in ensuring that it formed part of the Commission’s final recommendations. Then Secretary of Homeland Security, Tom Ridge, supported by Rich Cooper (former Homeland Security Staff) and the Private Sector Office of Homeland Security, endorsed adoption of the NFPA 1600 as a national standard at the 9-11 Commission hearing in May of 2004. Emily Landis Walker lobbied Congress to include specific language into the legislation (Public Law 108-458 of Dec 17, 2004) that would implement the 9-11 Commission recommendations. 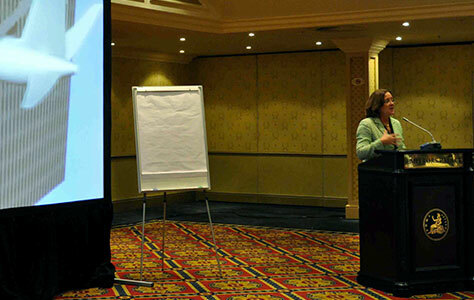 Emily Landis Walker addresses a meeting of the International Standards Organization in South Africa. The International Standard Organization (ISO) began developing the ISO 23001 that was ultimately adopted in June 2013 as an international Standard for Societal Security. Emily Landis Walker participated on the US Technical Committee to negotiate this standard, and presented a significant address at the South African ISO meeting in November 2009 on this topic. She remains a member of the US team as they continue to develop standards that fall within the context of 23001. Emily Landis Walker was asked to create an Information Security Strategy a major Central Bank in 2014 on the ISO 27001, based on her understanding of the Standards process through her this important work. 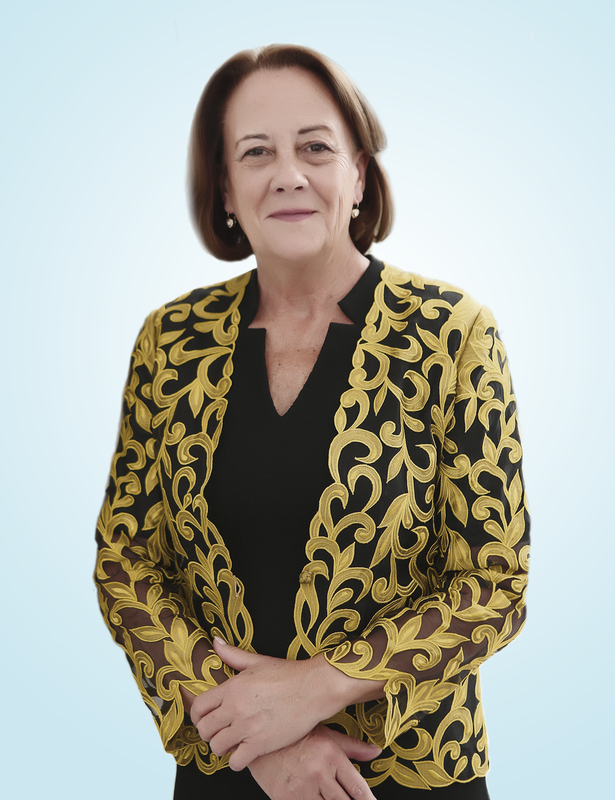 In 1995, as Chief of Staff to the Head of Emerging Markets for Citibank – a cornerstone of Citibank’s revenues with over 95 countries of operations – Emily Landis Walker was a major contributor in the roll out and implementation of an emerging markets strategy to protect and expand Citibank’s market share over the course of three years. The strategy was designed to enable Citibank Emerging Markets to regain market share, selling more products to more customers as the economies grew in 21 countries identified as key targets. To roll out the new strategy Emily Landis Walker planned and executed a tightly choreographed training and internal communications plan to reach all hands across these key markets. Emily Landis Walker was also responsible for regular monitoring of progress against strategic goals, and reporting to senior executives. The result was a significant increase in Citibank’s market share across the 21-country portfolio, and a significant expansion of the franchise within the Citibank total revenues. In July of 1998, Emily Landis Walker was transferred from Citigroup’s London corporate offices to the world headquarters in New York where she assisted the CEO’s of the Corporate and Investment Bank in the implementation of the largest merger in financial history, between Citibank and Travelers. The tri-partite negotiations between Jamie Dimon, Victor Menezes and Deryck Maughan were highly sensitive and often confrontational. A significant component of Emily Landis Walker’s role included managing and prioritizing the competing requirements put forward by each of these high-profile investment and corporate bankers and their negotiating teams. Emily Landis Walker designed a series of global executive and committee meetings, set out key agendas and presentations, and managed highly confidential details of discussions that would dictate important decision points such as the “Customer Committee” which would determine which senior management or banker would maintain responsibility for specific large and lucrative corporate customer relationships going forward. Later, Emily Landis Walker contributed to developing the first strategy for the merged Corporate and Investment Bank. Following the merger, Ms Walker was assigned to a role with Traveler’s Life and Annuity.